Join Us for a Bootcamp in Kansas! Join us near Kansas City, KS for a full-day of professional development designed to help educators learn to turn any 360 image into a powerful lesson or virtual field trip for students! 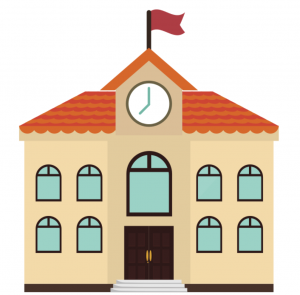 This workshop promises to be packed with pedagogy and built for success. Learn to capture the world in 360 photos and use them to compile immersive multimedia digital stories, engaging your students like never before. Design student-driven learning activities that promote higher-order thinking skills. 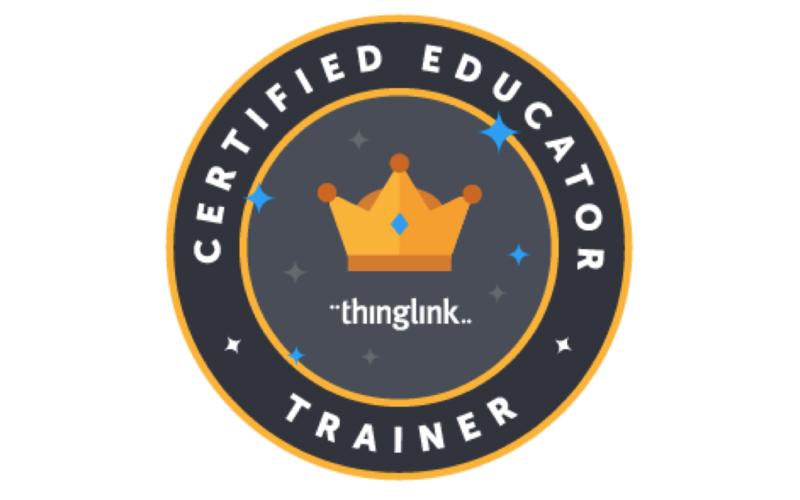 Tickets: $175, includes a full year of the Thinglink EDU Premium with 360/VR editor + 6 hours of training & support.